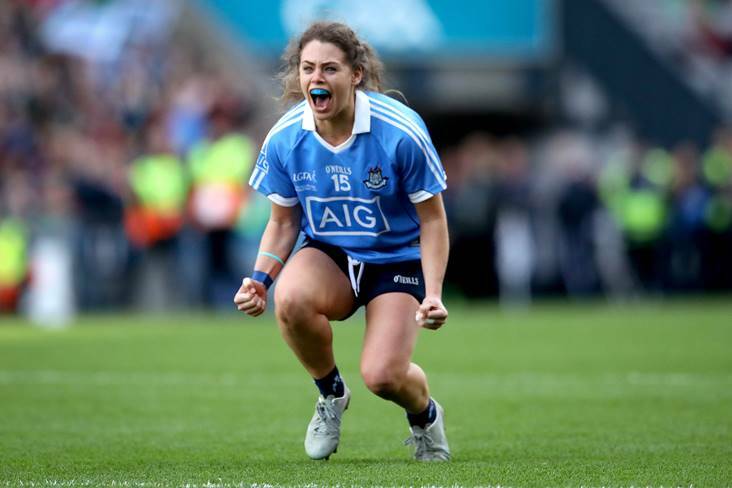 Dublin's Noelle Healy celebrates at the final whistle. ©INPHO/Ryan Byrne. Dublin star Noelle Healy is on the verge of a switch to Mourneabbey of Cork. According to a report on the42.ie, the three-time All-Ireland winner is seeking a transfer from St Brigid’s of Castleknock to the reigning All-Ireland club champions due to work commitments. She is currently working as an anaesthetist in the Rebel County.